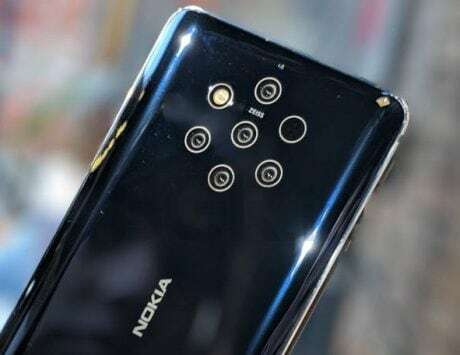 The top-tier smartphone will be unveiled just ahead of MWC 2019. It was recently reported that LG could unveil its new flagship smartphone – G8 ThinQ (assuming that’s the final name) – on February 24, just a day before Mobile World Congress kicks off in Barcelona, Spain. Now, the South Korean technology major has made it official. In a short teaser video posted on its YouTube channel, LG Mobile Global has confirmed that the upcoming standard-bearer of the G-series will indeed be unveiled on February 24, at an event in Barcelona, Spain. While that’s exciting, what’s even more interesting is that LG has hinted at a ‘big’ feature that the G8 ThinQ would come with – touchless gesture support. Yep, you read that right! The 13-second teaser video (embedded below) shows the words ‘Goodbye Touch’ appear on and disappear from a paper, simply by an ‘air gesture’ (wave) of a hand. A similar gesture then reveals the words ‘MWC 2019 LG Premiere’. Lastly, another ‘air gesture’ (upward flick) leads to the date & venue of the event coming into view, and a last ‘air gesture’ (wave) then finally shows the words ‘Save the Date’, ending the video. So far, information regarding LG’s new top-tier smartphone has been scarce. 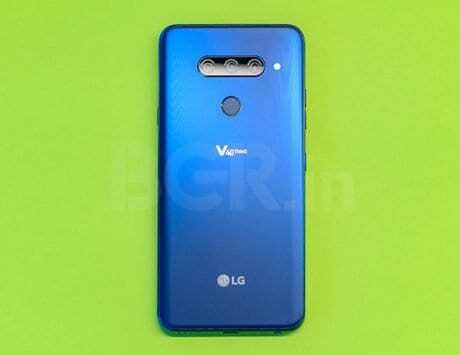 Recently, a set of renders and a 360-degree video allegedly belonging to the G8 ThinQ had surfaced online, but they were debunked by Ken Hong, LG’s head of global communications. With the newest teaser video, it’s all but confirmed that LG G8 ThinQ will have some sort of touchless gesture-based navigation as one of its key features. 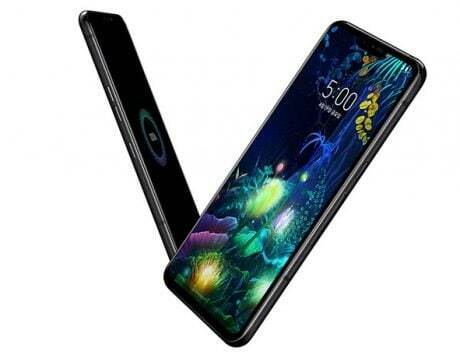 And of course, the smartphone is expected to have the latest and greatest hardware as well. With MWC 2019 approaching fast, we’ll soon know what LG has in store for us.